Your Bikmo annual policy – How Can We Help? If you have an annual policy, there are some events that may require you to contact us. Here's what will happen and the action required at each stage. Payment for your premium is taken via the GoCardless Direct Debit system, and will be taken within 3 working days. If you make a change to your policy, which results in a change to your premium, we can also use this system for the additional payment or refund. 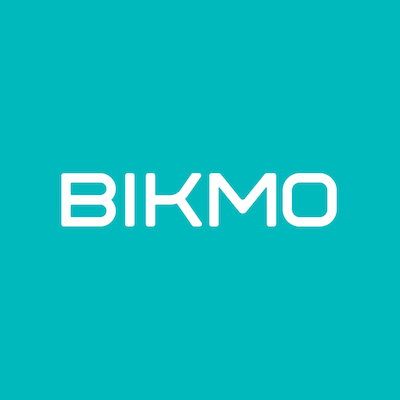 You can change your address and insured values at any time from within your Bikmo account, and it's really easy to do - Making changes to your policy , but you'll need to contact us about the others. If you are not sure if a change in circumstances is relevant to your policy, please contact Bikmo Customer Experience at hello@bikmo.ie for advice. We're confident that your Bikmo policy represents the most comprehensive and best value cycle insurance product on the market, so we hope you're happy with it. We require 30 days written notification for wanting to cancel, and your policy will be cancelled at the end of the 30 day period; you will receive an email to confirm on cancellation day. Until your policy is cancelled, we will continue to collect any payments that are due, to ensure that you remain fully covered. If you are due a refund for premium paid for days unused a notification to cancel your Direct Debit will be made, with a pro-rata refund of premium made at the earliest opportunity.